Make use of your remaining time and explore Seoul hands-free! Luggage transfer services between Gimpo Airport and Seoul Station/Hongik Univ station or Gimpo Airport and your hotel are also available! Very comfortable dont need to hold your heavy baggage to the hotel. 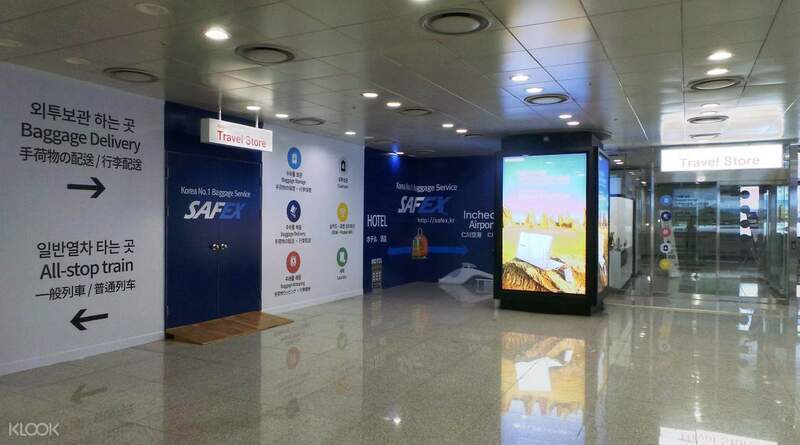 Let Safex take your luggage transportation concerns off your hands and conveniently head between the airport and hotel without having to carry heavy cases! 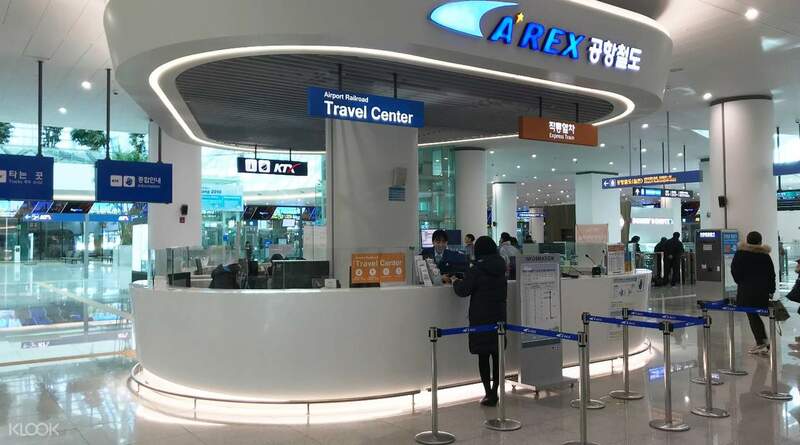 This airport luggage service will take your luggage between Incheon International Airport and your selected hotel in Seoul safely, securely, and hassle-free. Once you have your luggage picked up, you're free to explore the city as you wish, without having to worry about carrying your heavy bags around. It's a safe and efficient process that makes sure that you have more time to feel at ease and to explore Seoul! Shopping eating anywhere, carefree! A very lovely experience shipping my suitcase to airport. The drop off point is suoer easy to find, and the pick up point is right on the way to the airport check in counter. What i love the most is that, i was able to travel to so many places empty handed! Definitely recommend this to anyone! Shopping eating anywhere, carefree! A very lovely experience shipping my suitcase to airport. The drop off point is suoer easy to find, and the pick up point is right on the way to the airport check in counter. What i love the most is that, i was able to travel to so many places empty handed! Definitely recommend this to anyone! Safer Airport Luggage Services are excellent and the selling point is provided one A’rex free ticket. 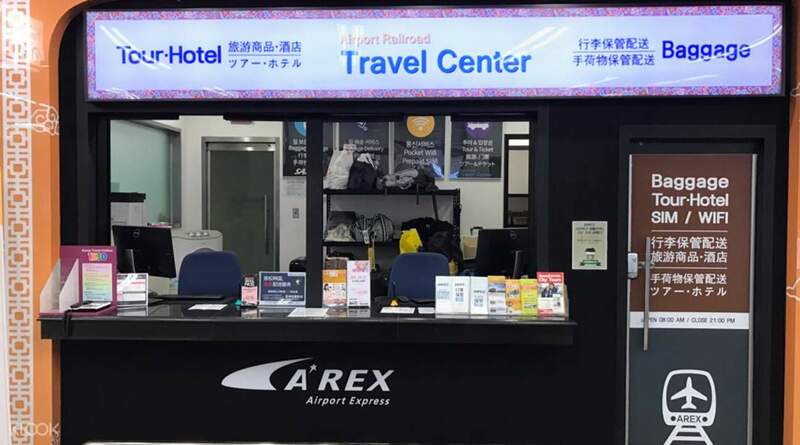 I chose the service from hotel to airport which was very convenient and save time for shopping for the last moment before you get to the airport. I packed my luggage and leave it at hotel’s reception counter before 9am and pict up the luggage at airport. The pick up time is very flexible which suit the late night flyers. 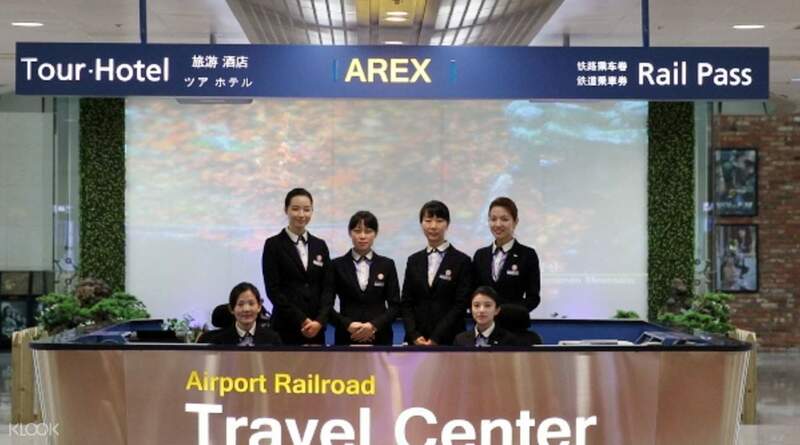 Safer Airport Luggage Services are excellent and the selling point is provided one A’rex free ticket. I chose the service from hotel to airport which was very convenient and save time for shopping for the last moment before you get to the airport. I packed my luggage and leave it at hotel’s reception counter before 9am and pict up the luggage at airport. The pick up time is very flexible which suit the late night flyers. Super recomended for who wants strolling around on their last day in korea and have last flight/nite flight. you can go around hustle free.. pick up and delivery very simple and clear. also i got 1 time free arex train that i use to go to incheon airport. Super recomended for who wants strolling around on their last day in korea and have last flight/nite flight. you can go around hustle free.. pick up and delivery very simple and clear. also i got 1 time free arex train that i use to go to incheon airport. Seamless booking and collecting done. Left our luggage at the hotel the night before so we don't have to bring it down before 9am. Collected it at the airport with no hitch. Seamless booking and collecting done. Left our luggage at the hotel the night before so we don't have to bring it down before 9am. Collected it at the airport with no hitch. Great service! Thumbs up for the ease of traveling without the heavy luggages..we were able to start our day straight from the airport. Will definitely use this service again. Great service! Thumbs up for the ease of traveling without the heavy luggages..we were able to start our day straight from the airport. Will definitely use this service again. My luggage and stuff were safely transmitted to ICN airport. That made me have more time to roam around Seoul before my flight! What a hassle-free trip. My luggage and stuff were safely transmitted to ICN airport. That made me have more time to roam around Seoul before my flight! What a hassle-free trip. Q: I already booked the package but I need to change my luggage size. Do I need to book again? A: Yes, you will need to book again because each luggage size has a specific corresponding price.